The Office of Multicultural Affairs and City Purchasing oversee internal certification, training, outreach, and capacity building for the City of Chattanooga Supplier Diversity Programs. The City’ Supplier Diversity programs are designed to identify disadvantaged business enterprises (DBE), service-disabled veteran owned, woman-owned business (WBE), LGBT owned businesses, and small businesses (SBE) according to discrete certification standards, and then to mitigate the effects of past and present social-disadvantage and economic-disadvantage by increasing the opportunity of DBEs in the procurement of goods and services by the City of Chattanooga. The City’s Supplier Diversity program does not employ set-asides for DBEs or promote the hiring of DBE firms that do not perform a commercially useful function. Instead, the office supports plans that allow DBE firms to receive their fair share of procurement opportunities based on their availability, capacity, and willingness to work with the City of Chattanooga. The office promotes strategies that foster an environment where prime contractors and DBE firms can form joint ventures, teaming agreements and mentor-protege relationships to bid and perform successfully on City contracts when needed. 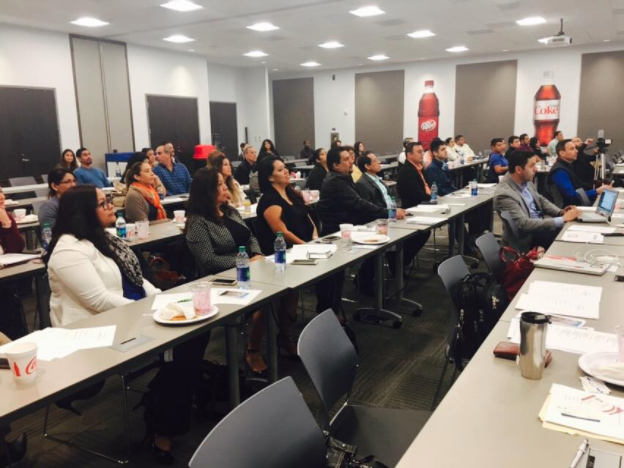 The City’s Supplier Diversity program exists to help DBEs overcome challenges. The programs and services provided through the Office of Multicultural Affairs and City Purchasing are a direct response by the City of Chattanooga to help DBE firms overcome challenges while helping to build a better Chattanooga. 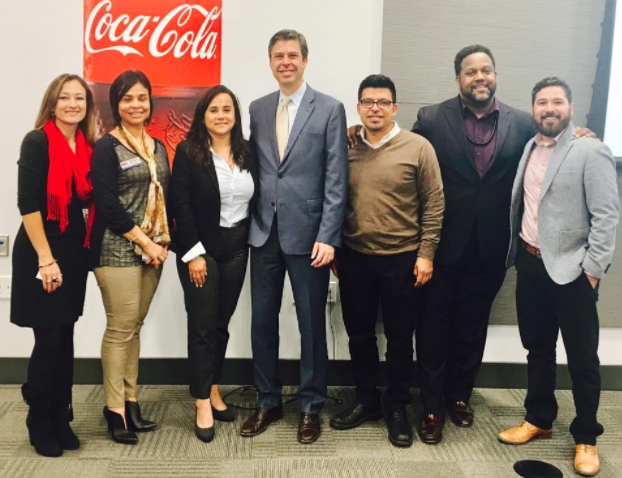 In 2017 the Office of Multicultural Affairs and the Department of Economic and Community Development, under the leadership of Mayor Andy Berke, established a Minority Business Task Force. The Task Force met for an entire year, hosted a minority business forum, and surveyed almost 200 local minority business owners to come up with a list of recommendations that the City could support to strengthen and grow minority businesses in Chattanooga. 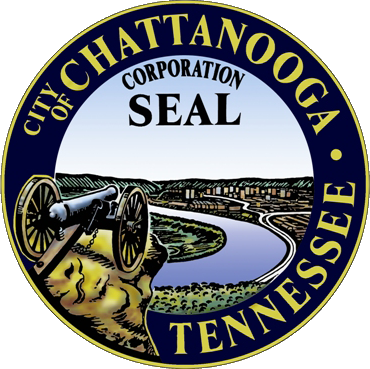 Help the City of Chattanooga DBE firms build more competitive and sustainable businesses for the benefit of the City and citizens of the City of Chattanooga.